When you want to reduce or eliminate debt, other people may recommend debt restructuring or refinancing to you. People use these terms interchangeably, but restructuring and refinancing are not the same thing. In fact, restructuring and refinancing are polar opposites on points such as alternation of terms, financial difficulty, negotiation and concessions and impact on credit. With true debt restructuring, you work with an agreement you already have. You change the terms of the agreement to meet your needs, such as extending the date by which you must pay off the balance. This means you do not create a new account and continue to work with the same creditor as before. By contrast, with debt refinancing, you apply for a new loan and thus start working with someone new. You may get better terms under the new contract, but you do not alter the terms of your original loan. Instead, you use the funds from the new loan to pay off your original debt. This means that restructuring equates to modification, while refinancing equates to replacement. With debt restructuring, you usually have to be in financial difficulty. The financial difficulty usually is evident through missed payments or default, bankruptcy, lack of additional credit sources and insufficient cash flow. Companies usually ask for proof of your financial difficulty when you restructure because they do not want to take a loss on your account if you actually have the capacity to pay. With refinancing, you do not necessarily have to be in a poor financial situation, although refinancing does usually end up saving you money in the long run. For example, you can refinance your home with a perfect mortgage payment history simply because you want to get a better interest rate. Restructuring thus usually occurs out of need, while refinancing occurs because of financial goals. When you restructure a debt, you negotiate with the creditor to give you something that would benefit you financially. For example, you can negotiate for fees to be waived. This can be a lengthy process, as both you and the creditor must make and consider offers for compromise. How you negotiate determines the extent of the financial benefit you get from the restructuring process. When you refinance, there is no negotiation with the original creditor because your new loan enables you to meet the financial obligations you have under the original loan. There may be some negotiation with your new creditor in the process of establishing your new contract, particularly with regard to interest rates, but in general, you simply shop around until you find a new creditor who offers what you're looking for. When you restructure a debt, the creditor may note that you have not paid your debt as originally agreed with credit bureaus. This can hurt your credit score. The delinquencies and defaults associated with restructuring also go on your credit report. Conversely, with refinancing, you usually have to have fairly good credit to qualify for the refinance loan. 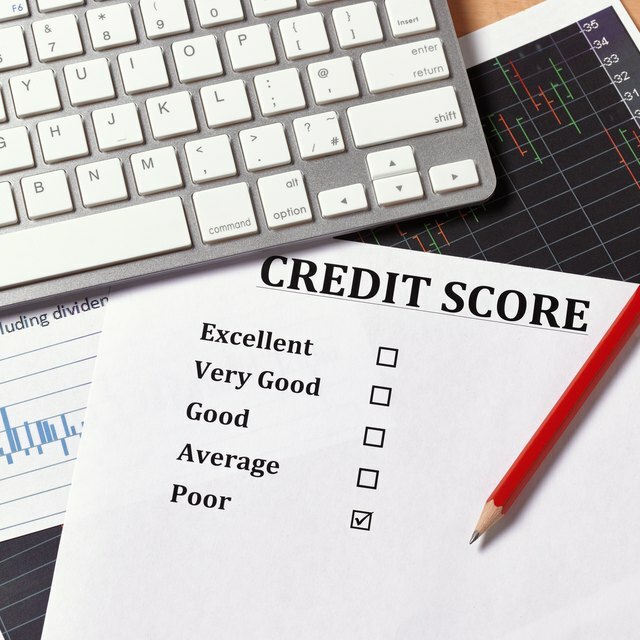 By paying off your original loan and satisfying one creditor, you potentially can increase your credit score by showing a positive payment history. Even though restructuring and refinancing are distinct, you can use both in the debt reduction and elimination process. For instance, you might refinance your mortgage so as to free up income necessary to meet the new terms of a credit card or student loan restructuring agreement. Thus, it is not necessary to use only one process or the other.